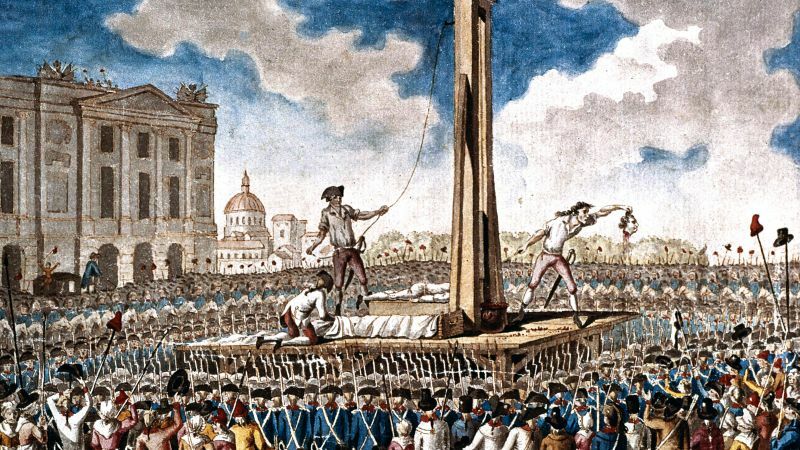 Streaming giant Netflix has ordered a new French mystery thriller series that gives a new spin on the start of the French Revolution. The series, which is currently unnamed and will consist of eight episodes of 50 minutes each, will be produced by Molas’ John Doe Productions, with production set to begin sometime next year. “When we discussed the idea of revisiting France’s History through an epic and truly breathtaking series, the first question we had to ask ourselves was: who would support us ? Short answer – only Netflix for such a Revolution! ” say Molas and François Lardenois creator and producers of the series. Netflix has ordered the series at a time where it is greatly expanding upon its original library, having also recently ordered a new adaptation of the bestselling Wallander novel series, Young Wallander, as well as a live-action adaptation of the acclaimed anime Cowboy Bebop and animated event adaptations of multiple Roald Dahl novels, including The BFG and Matilda.